Time for another round of Thursty Thursday from you favorite currently non-drinking girl who loves a good craft cocktail or beer. I don't know about you but back in the day my parents, especially my Dad, really enjoyed their cocktails. I remember going out to our weekly family dinners and my parents indulging in their favorite fancy (to me) cocktails. They seemed so elegant and looked so fancy in the sparkling glassware, garnished with tiny glistening fruits on miniature colorful swords. Hand delivered by the waitress on a perfect white cocktail napkin it was the signal that the meal was to commence and everyone could talk and laugh, catch up on the days events and relax. That is the way people used to enjoy a good stiff drink. Now, I do still keep cocktail hour alive and well in my house when not detoxing of course. I prefer to have a well stocked bar so that I can whip up one perfect anything for anyone who might stop by. Drinking doesn't have to be about getting drunk after all cough cough. Lord knows I am too old for much of that but I do enjoy all the amazing and beautiful things you can create with spirits. Like food, you should drink with your eyes first... presentation is everything in this as in most things I believe. So let's start with Mom's drink of choice because Ladies First.... now this sort of seems like a dessert drink but mom liked it before dinner. She likes the sweeter dranks. It's is a sweet, creamy white chocolaty dream of a drink. 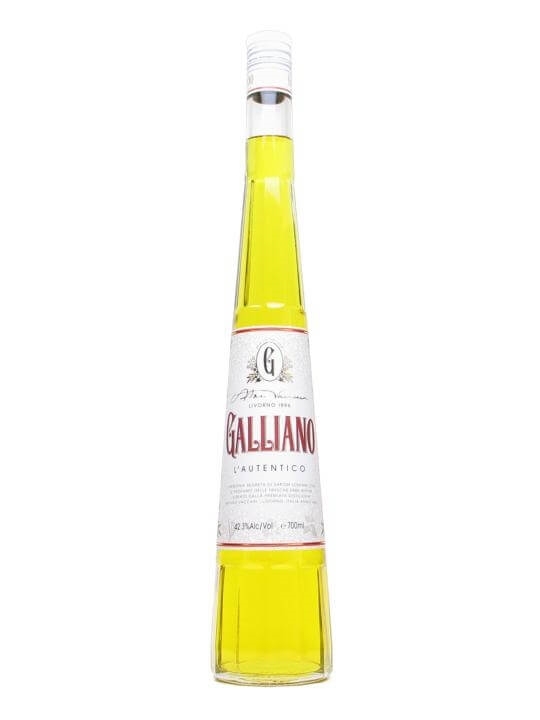 If you are not familiar with Galliano I urge you to try it. It is a really unique blend of Mediterranean Anise, Juniper, Musk Yarrow, Star Anise, Lavender, Peppermint, Cinnamon, Vanilla. I know it sounds weird but branch out... try it. And it comes in a really cool bottle... interesting on the bar cart. It was all the rage in the 70's. Check out their website for more recipes here. Combine all ingredients with a half cup crushed ice in a blender. Blend on low for 10 seconds. Strain into a martini glass and serve. Garnish with shaved dark chocolate. Add all ingredients to a cocktail shaker and mix with ice. Shake and strain into a chilled cocktail glass. Garnish with a cherry. Doesn't that just scream Don Draper? "a V.O. perfect Manhattan on the rocks with a twist please"
Place ice in a cocktail shaker, add the whiskey, vermouth and bitters. Rub orange peel around the rim of the cocktail glass. Strain drink into glass. Add 1 or 2 cherries and enjoy. As always I encourage you to drink responsibly and try something new. Or better yet, channel your inner Don Draper and try something retro. 1. 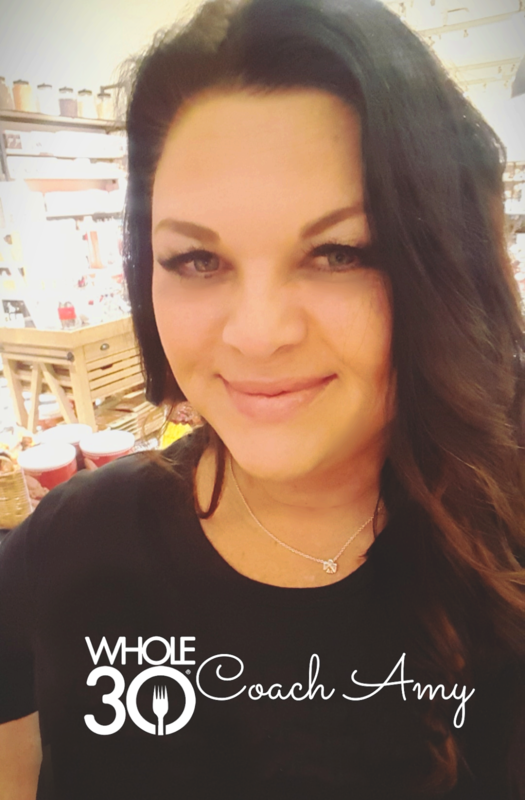 Follow Hopelessly Ever After and The Crazy Wise Woman via GFC or Bloglovin'. 6. Send a tweet with #ThurstyThursday and include @leggs532 and @CrazyWiseWoman so we can see it!! Holy cow these all sound good - very retro - bud good. I almost feel like their TOO classy. Who am I kidding, I'll try anything once! Great share Amy! Haha!! I was just going to say this would be perfect for a Mad Men party!!! If I even come across a place that makes the drink your mama loves, I'm trying it. I love weird combos and I love branching out and trying new things!! Your dad's drink looks yummy too!! ohh myyyy #1 sounds amazzzzingggg!!! Now those are some old drinks. My Pop drinks Manhattans. Wow. I remember these from my waitressing days. The Manhattan is a winner. I want to order a Manhattan just because of the way your dad ordered it. like a boss ;) haha What a fun link up!! These all sound great! Manhattan because ... scotch! The article is very nice and impressive I am very thankful for your sharing always follow up to get the next interesting information from you.